“The inner workings of the OpenLM software”. 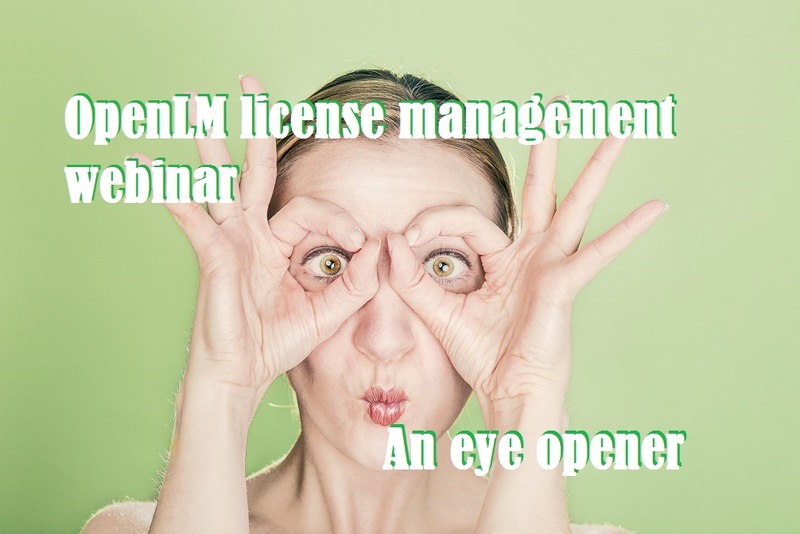 OpenLM provides license statistics, license usage charts, monitoring and management capabilities for more than 20 different license managers including Flexera FLEXnet publisher (FLEXlm), DSLS, IBM LUM, MathLM, Sentinel RMS and more. What are your software usage needs?